This is another view of the living room at Ahoy Guesthouse with a portion of the play area visible to the right. 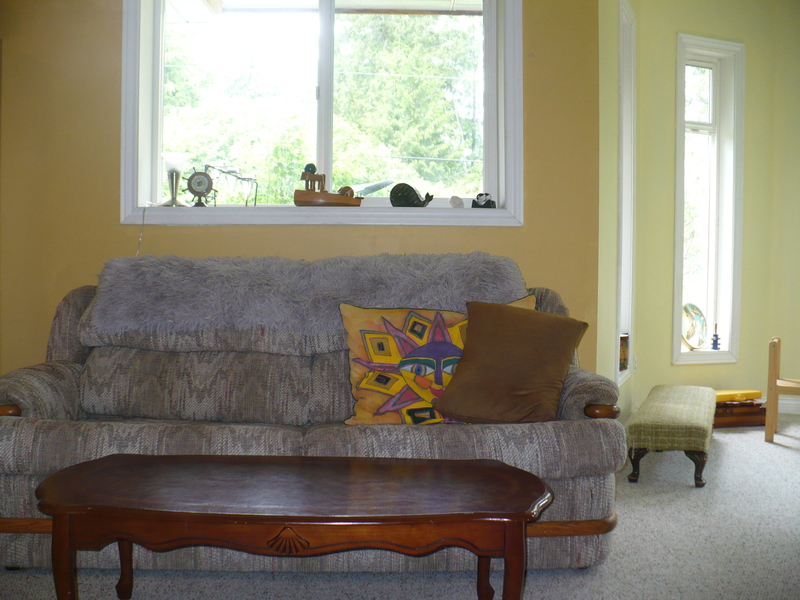 The couch is a hideabed useful for large groups with kids. We recommend that adults don’t use it as it is not super comfortable.